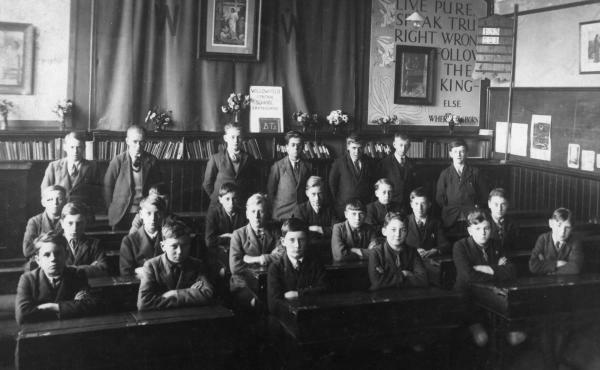 5 - Class BT3 at Willowfield Central School in 1928. Syd is 2nd from right in the front row. From some school reports he seems to have been a fairly average student although in this year he was awarded a certificate of honour in mathematics. This was the year that he left school (at 14) and started work in an electrical shop.